This week I’m going to start using the derma roller on my scalp to see if it really helps with the hair growth. As you can see I have some thinning spot on top of my head which is due to aging. It’s a typical female thinning pattern. I know it’s different between men and women on why they lose hair and how they lose hair but my understanding is that derma roller works for both men and women. 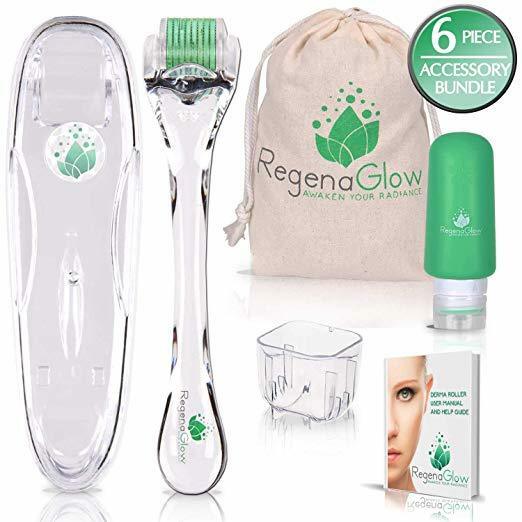 It physically penetrates the top layer of the skin which is epidermis and creates microchannels for the nutrients that you put on later to go deep inside the skin. And by traumatizing the skin a little bit, it will help produce collagen. 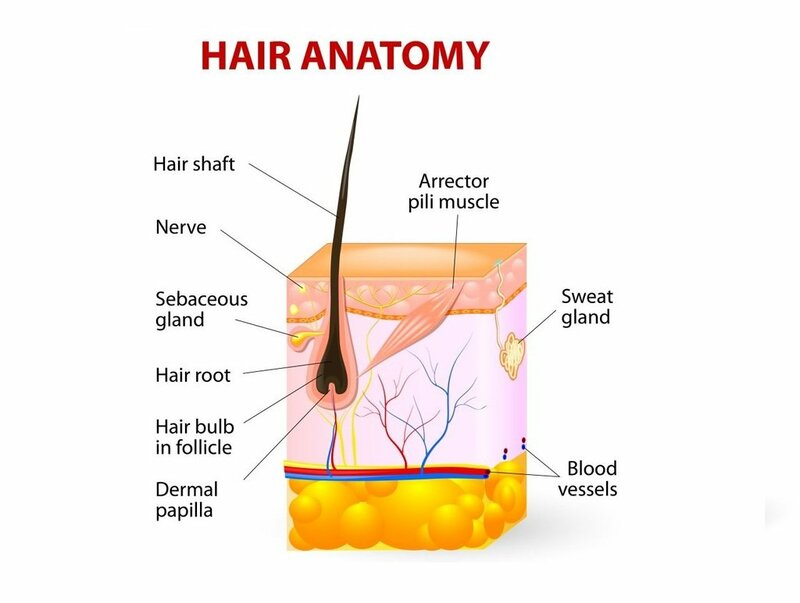 Also, it will promote the blood flow to the area, which brings nutrients to the hair root which of course will be helpful for the hair growth. There is an interesting study done on derma rolling or microneedling effects on hair loss. I will put the link in the description so you can check it out. See the difference between the ones that received weekly microneedling treatment and ones without after 12 weeks. Today I’m going to use the same derma roller that I used on my skin a week ago. But this is only 0.25mm and I know it’s too short for the scalp. But I’m going to try it anyways to see how it feels. From my research, I guess it should be 0.5mm but I don’t have it yet. So today I’m just going to use the 0.25mm one. 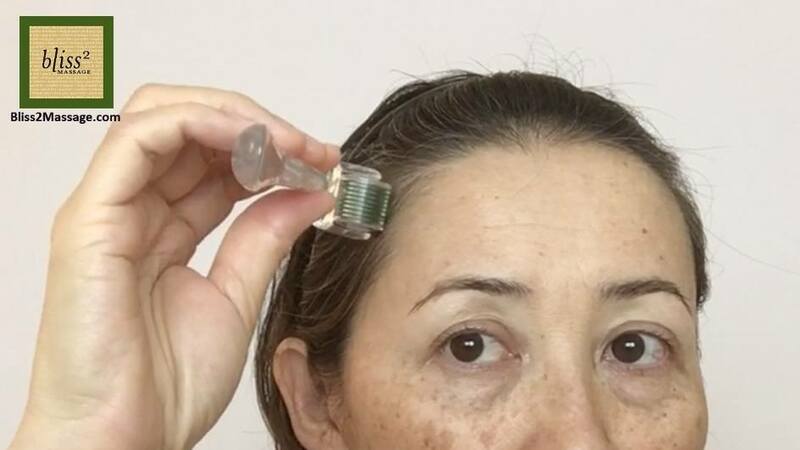 Also with the understanding is that this may damage the needles, or it may make it dull very fast because scalp is because scalp is a pretty rough environment compared to skin. And it’s very fine needles. Over the week, I learned that it’s very important to keep the needles as is without touching any hard surface. So when you disinfect in rubbing alcohol, you shouldn’t put it in a glass bowl or plastic bowl where this needle will be touching because if the needles are damaged in any way, like bent or broken, they can drag across the skin and damage your precious skin. 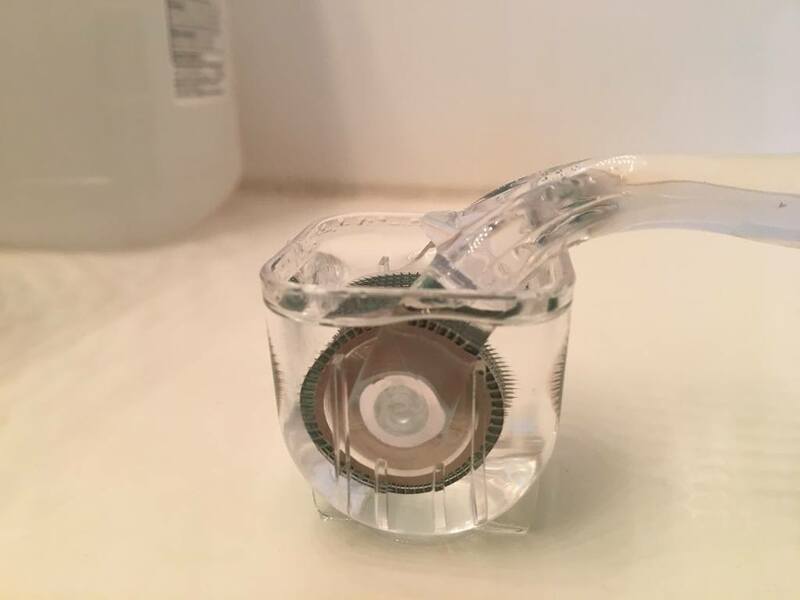 So I’m glad I accidentally chose this product which came with this plastic cup which is designed to rest the derma roller without touching any surface while you are disinfecting in a rubbing alcohol. I disinfected the derma roller for more than 10 minutes and washed my hair multiple times. So let’s get started. Since my hair is not long enough to tie I’m using this plastic head band to pull the hair back. I thoroughly washed and disinfected this. On the hairline, roll in the direction of the hair one way four times. Only one way and lift the roller so the hair doesn’t get tangled. I’m doing it four times again but I will be doing it more like 5-10 times eventually. I can feel the tingling on the exposed scalp but not much over the hair because as I mentioned these needles must be too short. If your hair is very short and it doesn’t get tangled, you can do both ways and do all the directions vertically, horizontally, and criss-cross just like I did on my face. 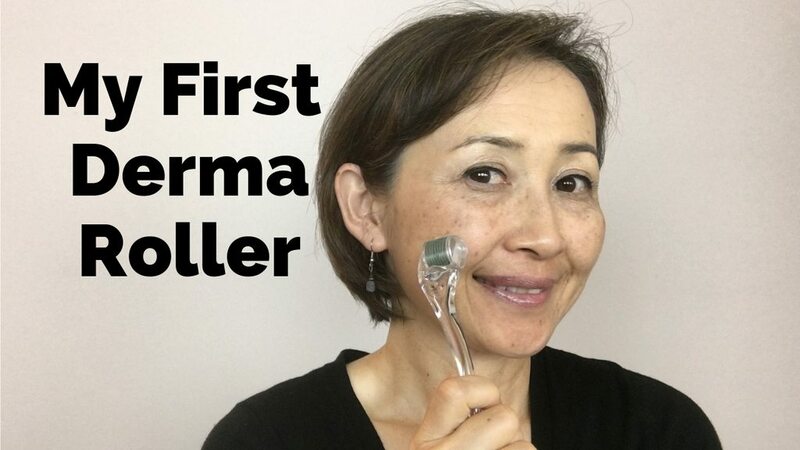 If you haven’t seen last week’s video where I talk about derma roller a bit more, you can check it out on the link here. Repeat along the hairline in small sections. Once the hairline is done, move to the rest of the head. Part the hair in the middle or wherever you like. I thoroughly washed and disinfected the comb too. Roll on one side of the parting with one way short strokes. Hold the hair down to see the parting line. Repeat on the other side of the parting. 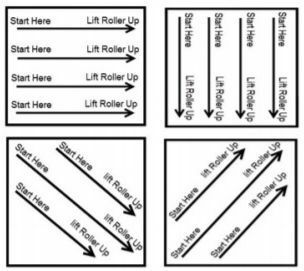 If you have short hair you can roll both ways, not just one way and lift each time. Part the hair on another area and repeat. Again, I am feeling some tingling on the exposed area but not as much as I felt when I tried on my face. After the treatment, wear a hat to protect the treated areas from the sun. Since the last video I did one more time after 4 days. 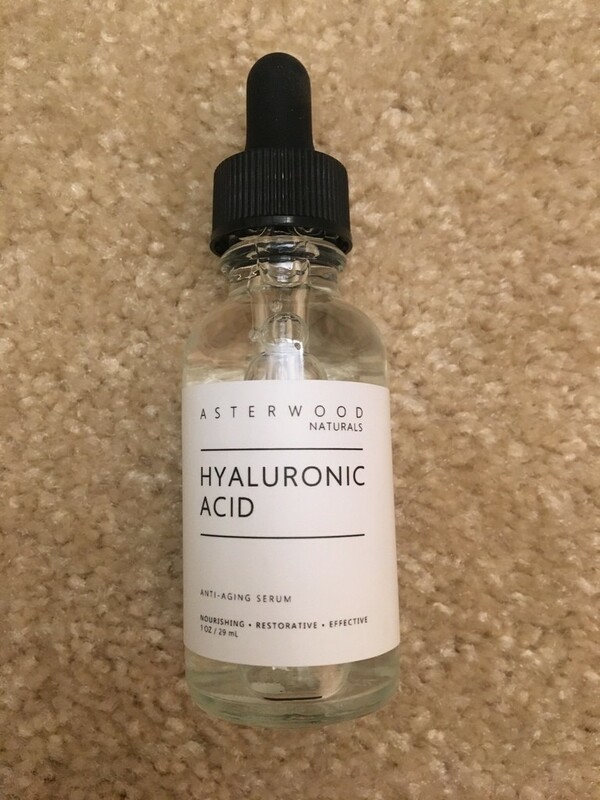 I’ve noticed my skin is so smooth but I’m thinking it could be from the hyaluronic acid that I’m using. I will keep doing it and update you after a month. Derma roller has to be replaced after so many use depending on the brand. Cheaper ones have to be replaced more often. Since I will be doing this for a long time I may invest in a medical grade expensive one that will last much longer. Do not share derma rollers with others. No sharing needles. 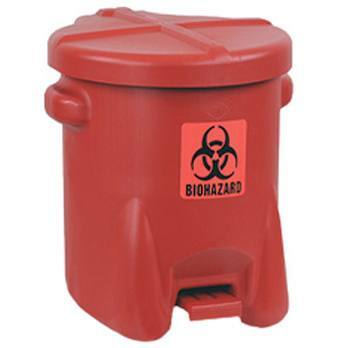 I think we should treat these as biohazardous waste when we discard these devices. After the rolling, you need to fill the holes with good stuff. 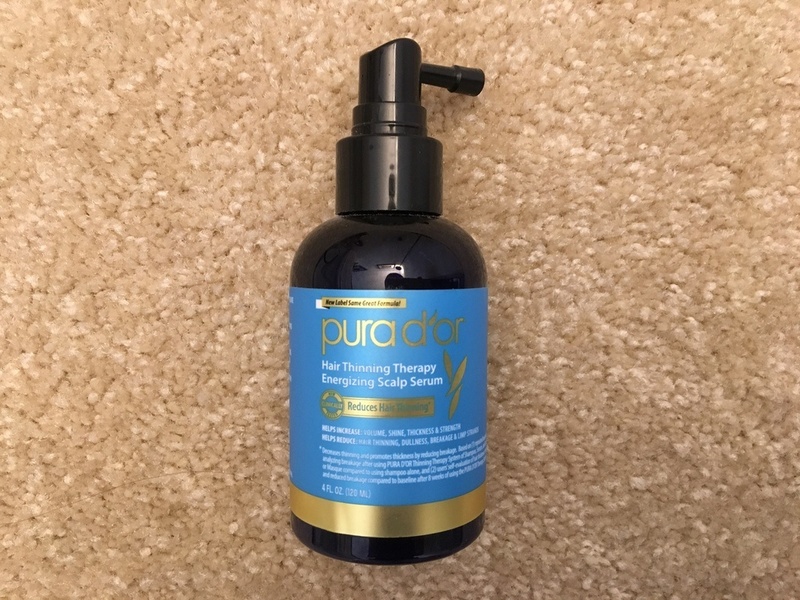 Today I’m using this Pura D’or Hair Thinning Therapy Energizing Scalp Serum Revitalizer that I happened to have. The nozzle makes it easier to apply. Then massage it in. 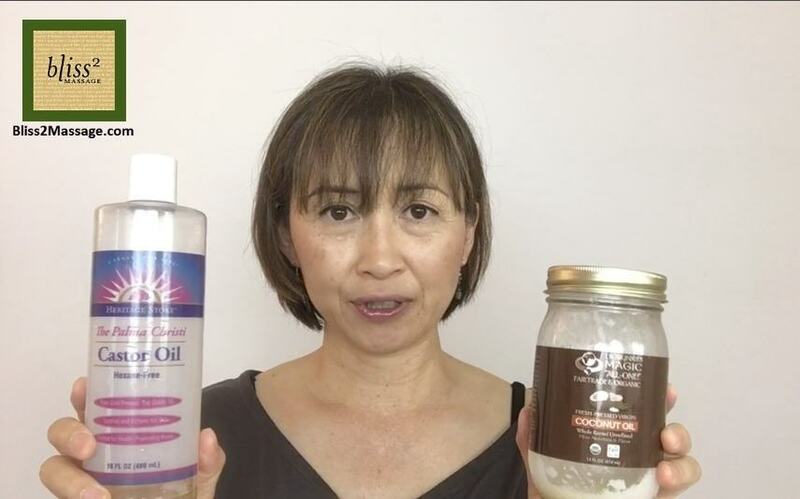 On top of that, I’m going to put some mixture that I made which is 50% Castor Oil and 50% Coconut Oil, both of which are known to be good for hair growth. This is actually my makeup remover that I use everyday. Apply on the scalp and massage it in. Castor oil is very thick. I would let it soak in your scalp for several hours and wash it off. Or better yet sleep with it overnight. So I will be getting 0.5mm derma roller and I will be doing that once a week. I know it’s going to take a long time to see the results. I’m thinking 6-9 months that I’m going to commit to do this every week. I think I can do it because I’ve done Massage Monday for this long.